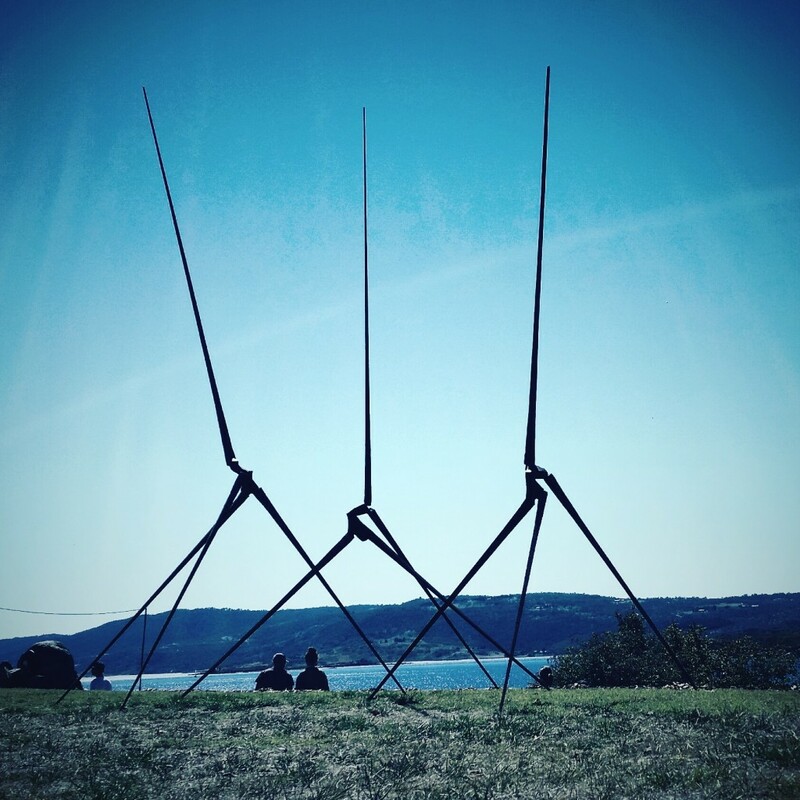 Last weekend at Lake Light Sculpture Jindabyne Will’s large outdoor sculpture ‘Contrary man (large)’ was awarded the Australian National University residency award. A three week residency at the sculpture workshop of Australia’s highest ranking University. It should be a wonderful opportunity to learn from some of the cleverest minds in sculpture. Big thanks to Lake light and the ANU for the offering up this opportunity.